What Are You Doing With Your Free Will? We have plenty of choices in this lifetime. We all have the free will to choose and to change our minds and to choose again. Perhaps on this Monday morning because I’m feeling so centered, I can seem very black and white on this issue. But when I’m feeling centered, it’s so clear to me. Is it clear to you? We make excuses when our choices don’t pan out and deliver to fruition what we want. So we blame others for what we think they made us do. Believe me, I’ve been there too. But the reality is that we all have free will to choose again, to change our thinking and to let go of what we believed was supposed to be, what was fair in our own heads and what we deserved. 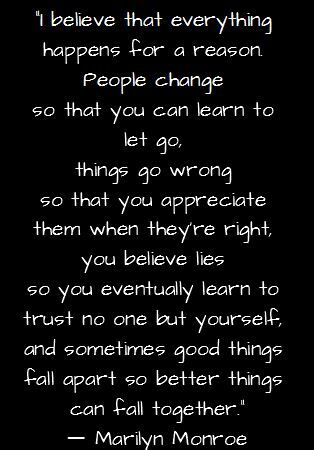 But that’s not the way life lessons come to us all the time. Sometimes, we have to get out of our own thinking, out of our own way and see the big picture in whatever scenario is taking place in the forefront. And then, deal with it. We’ve all made choices that perhaps we regret. We make decisions in an instant that hurt us or hurt others. But to own our own stuff takes courage to be responsible for what is and not what we believed should be. That’s the lesson that is hardest I think for all of us to wrap our minds, our beliefs and our hearts around. But in order to heal, it’s necessary. To work on ourselves takes time and baby steps towards healing. If we don’t do the work on ourselves though, we are stuck in that place of pain and nobody wants to stay there. But oftentimes, we do for lack of knowing how to release our limiting beliefs. Use your free will to choose again. Choose wisely by being the observer in your life. Treat yourself as you would your best friend and be open to possibilities that maybe you haven’t been aware of before in your life. Wherever a door closes, there’s a window which opens. Be courageous to look outside that window to see the big picture. Allow God and the Universe to guide you to freedom of choice and to choosing what serves you with joy and love. Your heartlight shines when we allow ourselves to be whom we are meant to be. To be anyone else doesn’t serve our souls, nor our life purpose. Don’t regret the path not taken. Take it. Embrace it and if it doesn’t fit, then choose again. This is your life and nobody else’s. Live. Choose. Forgive. Let go. Move onward and upwards! It’s a beautiful day! You can always choose to be happy. That’s your free will choice. Choose happiness. a total of 86,700 by the age of 60. How many of us go about our day telling ourselves and anyone else who asks, “I’m fine,” even when we know we aren’t. Denying the state of unrest within us doesn’t do anyone else any good, least of all ourselves. Sure there are those of us who think we are inner powerhouses, who believe innately that we can work through the chaos and if we just put a little more effort into it, we can survive. We continue to take each hurdle as it comes and keep moving forward, even when our body, mind, heart and soul yearn to rest. But there’s no rest when we are amidst chaos. We can’t let someone else down, nor ourselves. We have to keep on, keeping on, in order to make it through, putting our best foot forward, because we are the responsible ones. We are the ones whom everyone else is counting on and we just can’t let them down, nor can we face that sorry fact that we need help where we are. But honestly. we are not alone. You are not alone, nor am I. And at times, we are certainly, NOT FINE. Sure, I could tell you to rest and allow the weight of the world to fall off your shoulders at night so that you could sleep in peace. You could hang your worries on a branch and give them over to God. You could pray for solutions and look for signs from above. You could reach out to friends and family for support or to trained professionals for guidance. You could hire someone to do what it is you are so determined to do yourself. It all depends on what is weighing you down and what is not fine. But will you do that? It’s a choice to get help when things are chaotic (and even when they aren’t). It’s a letting go of the control and of the belief that I can do it. It’s dropping the role that you’ve lead your entire life of being the responsible one and taking on obligations that maybe weren’t really even yours in the first place, but because nobody else stepped up, you did. There will be those who criticize you if you choose to allow yourself to honestly say, “I’m not fine.” There will be those who simply don’t understand what’s so hard for you when they look from the outside with their perception into your life. There are those who will turn their backs and walk away. Then there will be those who stay, who hold your hand, listen and pick up a shovel to help you get rid of the mess. Those are the ones I want at my side. What about you? Trust in those who hold your hand with a loving heart space. Allow their kindness, generosity and love to heal you, to help you and to ease the burdens you carry. 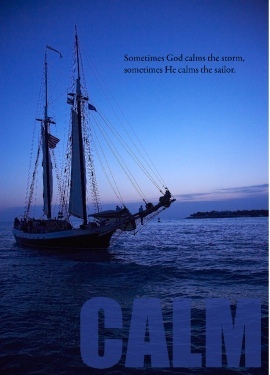 Trust in God that He can help you through these tough times. And for goodness sake, get rid of the I’m fine, except when you know it will fall on deaf ears or when you really mean it. Trust in I’m not fine, with those whose hearts are open to yours. Happy Friday! May your coming weekend be filled with love, laughter, health, wealth and joy! We all desire peace in our lives ~ warm, loving peace within our hearts, minds and souls and peace which embraces our every moment of everyday. Peace for ourselves, our loved ones, for strangers and hopefully, peace for the entire world. But how in the world do you find peace? Where does peace begin? Obviously it’s by choice, but sometimes we can choose to see from a peaceful place and still continue to feel anxiety. So where does peace begin? 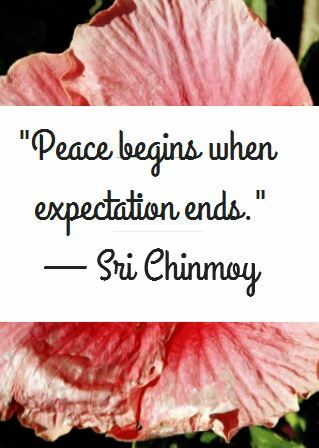 Peace begins when expectation ends. So…stop expecting. Let go of expectations. Just release those expectations that you hold for yourself and others. Allow the world to flow. Stop trying to control everything and everyone. Stop beating yourself up because you aren’t enough in their eyes or in your own. Stop trying to live up to others’ expectations. I give you permission because sometimes we feel the need for permission to now go live our own lives. Drop the expectations from your shoulders. Choose to do your best every single moment of every single day. Sleep peacefully on your pillow at night knowing you did your best. Rise up to the dawn with hope in your heart. Brighten the day ahead with loving wonderful peace. I love synchronicity ~ I saw this quote and knew it was for us today! Some of us hold fear and worry and we need to let it go. 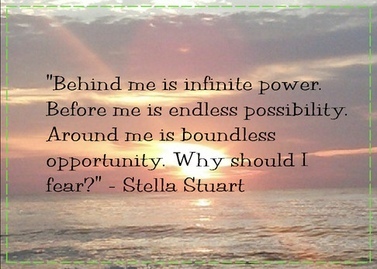 So perhaps in keeping this great quote above in our minds, we can realize that we can let go of fear for we are powerful! Loving yourself is allowing your fears to fall away and igniting your spiritual power to SOAR! So if you have a bit of fear within, here are some motivational quotes that might resonate with you!